Is it already Christmas today? 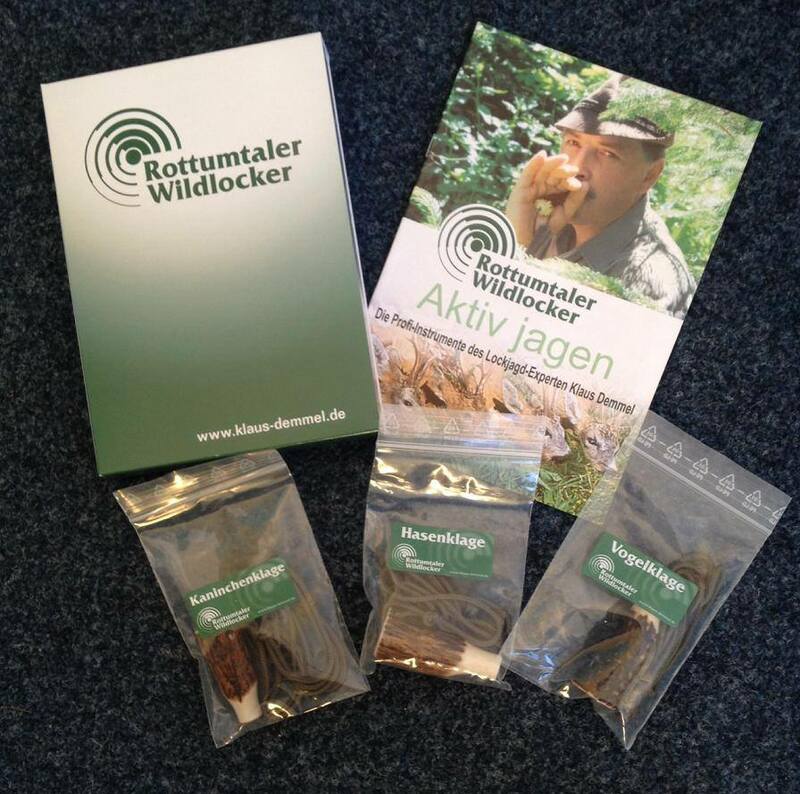 Got the parcel with my new Rottumtaler calls today! Can’t wait to try them this weekend!